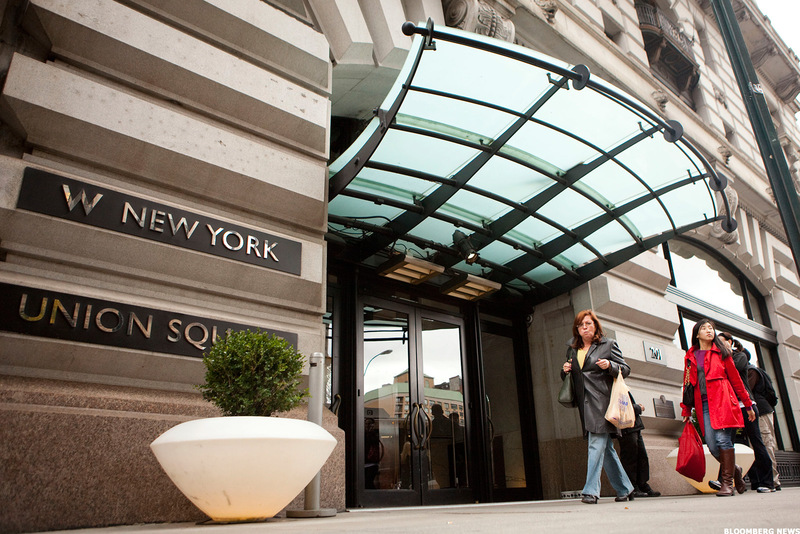 Boutique studios like Equinox-owned SoulCycle are raking in money hand over fist. In June 2015 when Patrick Walsh, of PW Partners, took over as interim CEO of New York Sports Club owner Town Sports International Inc. (CLUB - Get Report) many investors thought the company was on its way to a swift Chapter 11 filing. "No one thought we could turn this thing around... Everyone thought this company was destined to be picked apart in a bankruptcy court," Walsh, who officially took over the full-time Chairman and CEO role of Town Sports in September 2016 after running a campaign against members of the existing board, told The Deal. But through a series of tactics — including consolidating real estate, revamping existing locations and improving overall management of the firm — the company was able to boost its stock price from just over $1 per share to more than $7 today. Following its successful overhaul, Town Sports wanted more: It was on the prowl for growth to continue its parabolic move. The answer, at least in part, according to Walsh, was investment in boutique fitness outfits concentrated on more high-end or niche customers with better cost dynamics and cash flow potential than its legacy big-box gym model. In February, Town Sports picked up New York-based TMPL (pronounced "Temple"), a company founded by fitness legend David Barton, and the assets of California-based Total Woman Gym and Spa business, for undisclosed terms. In July 2017, Town Sports announced the acquisition of east coast-based Lucille Roberts Health Clubs businesses, also for undisclosed terms. Walsh said Town Sports will continue to eye acquisitions and has a number of potential investments in the hopper. Despite interest in doing deals, Walsh acknowledged that the space has become very competitive over the last few years, as venture capitalist, private equity and other nation-wide and regional gym operators have developed an appetite for boutique studio deals. NYSC owner Town Sports was all but left for dead a few shorty years ago. "It's not a secret that people are moving away from the big-box model, even the big boxes," said Anthony Geisler, CEO of Xponential Fitness, a banner of boutique studios which was acquired by private equity firm TPG Partners in December. Geisler sold his own company, Club Pilates, to TPG last May for an undisclosed sum. At the time, the pilates studio had 475 locations nationwide. Under TPG, Geisler created Xponential Fitness, which now encompasses Club Pilates as well as Cyclebar, which TPG bought in September, and Row House. In January, the Related Companies-owned Equinox was the latest to wager on this growing fitness trend, announcing its new "significant minor stake" in Rumble, a boxing fitness studio chain based in New York City. TPG is one of the most active PE firms in the fitness space right now, alongside the LVMH-backed L Catterton, which has invested in Pure Barre and Latin American gym Bodytech, and Barry's Bootcamp-backer North Castle Partners. Others that have been involved with the fitness industry include TRT Holdings Inc., which owns Gold's Gym International Inc. and TSG Consumer Partners LLC an acquirer of Planet Fitness Inc. (PLNT - Get Report) franchisees. 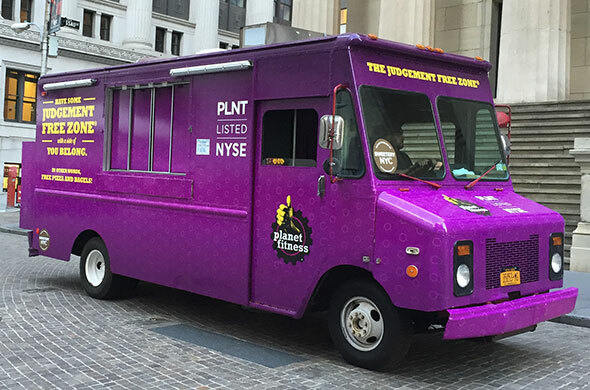 Planetfitness went public in 2015. Studios and gyms at large make for an attractive investment because the overhead costs are low, according to industry experts. "What [Investors] like about it is the upfront cash flow," said Tom Bonney, a senior managing director at CBIZ CMF and an adviser to private equity firms. Many independent studios are just beginning to scale nationally and many are in the early stages of their life cycle. Notables include the franchised DEFINE Body and Mind, a Texas-based studio that focuses on a fusion of yoga, ballet and Pilates; specialized workout-oriented gym MADabolic, also franchised; and New York's CityRow. Most charge monthly subscription fees to their gyms, though services like ClassPass, backed by Singapore investment firm Temasek Holdings among others, also allow patrons to use different studios for a monthly fee. "In a subscription model, customers pay upfront and then the company operates the facilities," Bonney told The Deal. "Secondly, if you have a model that works, you can replicate it and stamp out hundreds and thousands of it." Boutique studios like Equinox-owned SoulCycle as well as the privately-financed Flywheel are even cheaper to operate, he said, because owners can be efficient with equipment and space so costs per member are lower while perceived value is higher because members are already interested in that studio's particular specialty. "Equinox acquires SoulCycle [in 2011]. You're seeing L.A. Fitness and 24 Hour Fitness partner and invest in boutique brands," said Geisler, of TPG-backed Xponential. Bizzie Gold, the founder of yoga training program Buti Yoga, added that niche studios make even better investments because these companies are more likely to have a stronger culture and loyal group of employees that buy into that culture — something that consumers look for nowadays. "Investors realize that the lifetime value of a small studio," she told The Deal. Gold is currently considering multiple bids of her own, but did not disclose the identities of the interested entities. The boutique trend should come as no surprise, according to Geisler, pointing to similar shifts in other industries. "You're seeing large restaurant chains going back to boutique cafes, and large hotels investing in boutique hotels," he said. "People are willing to pay a premium now to get specialization." That's not to say big box gyms will immediately struggle in turn. Planet Fitness shares increased by nearly 60% this past year, and even attracted an investment from Bain Capital for its Impact Fitness network. Town Sports is up more than 30% year-to-date and over 90% through the last 12 months. 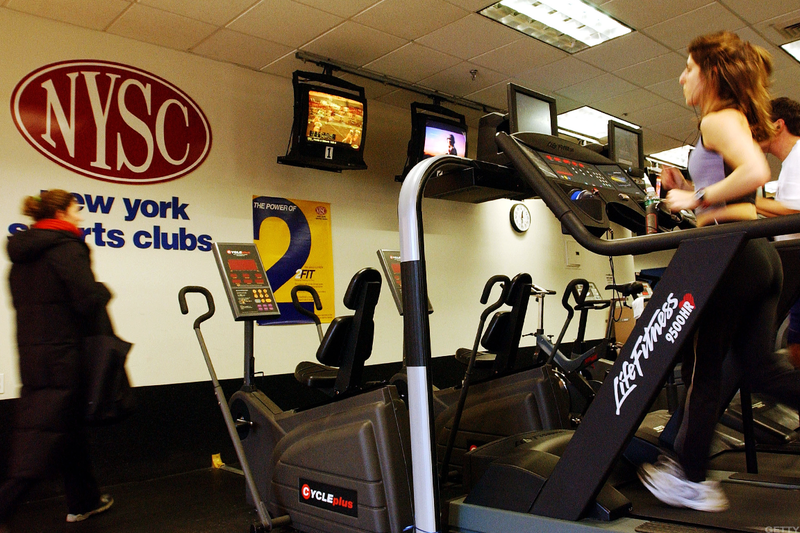 But its not just traditional gym operators and private equity that is investing in fitness. Real estate-heavy businesses, especially hotels and rental property developers are also investing and partnering with fitness bands. Hyatt Hotels Corp. (H - Get Report) , in August, acquired Exhale, a 15-year-old branded concept that "addresses mind and body through spa and fitness," with intentions to grow the brand via freestanding locations and within appropriate Hyatt Hotel product. The deal followed Hyatt's acquisition of New York-based Miraval Group, a provider of wellness experiences, from an affiliate of private equity firm KSL Capital Partners LLC for $215-million deal in January 2017. Marriott International Inc. (MAR - Get Report) recently signed a partnership with SWERVE Fitness cycling studios, which will give guests of its W Hotels special access to rides and gear during their stay. SWERVE memberships now receive special perks at the W Hotels of New York. The W Hotel, Union Square, New York. "Fitness continues to play a more integral role in other areas of the leisure economy," wrote Jefferies analyst Randal J. Konik in an early March note. "Hotels have made a splash in the fitness M&A landscape over the past 18 months as acquirers. We believe that in addition to pursuing exits via larger fitness players or the public markets, boutique studios could find non-fitness strategics an increasingly possible route for monetization." The fitness industry at large is far from peaking, according to Bonney, as more trends emerge and millennials continue to gain spending power. "As fitness breaks into more verticals — boxing, biking, rowing, yoga — we're going to see continued investment." "Have you heard of people working out with cow bells?" he asked. "As long as these trends keep coming, the market will accept a lot more capital and continue to evolve." Editor's note: A previous version of this story misstated that Flywheel was backed by Five Elms Capital. Five Elms invested in a software company of the same name. 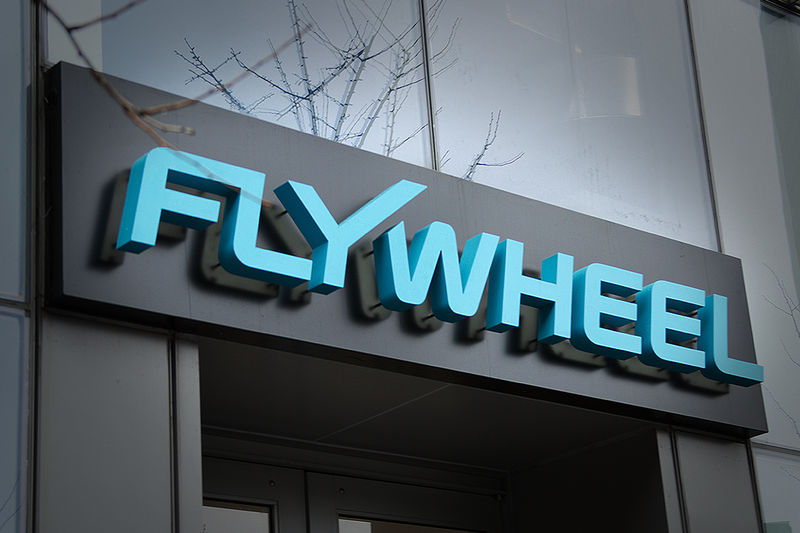 Flywheel the cycling studio has not disclosed its financial information. The original version of this article was published by The Deal, a sister publication of TheStreet that offers sophisticated insight and analysis on all types of deals, from inception to integration. Click here for a free trial.